This class is to help you get comfortable with your new Bernina machine. We will discuss basic machine operations, many of the features of the machine, and maintaining it. 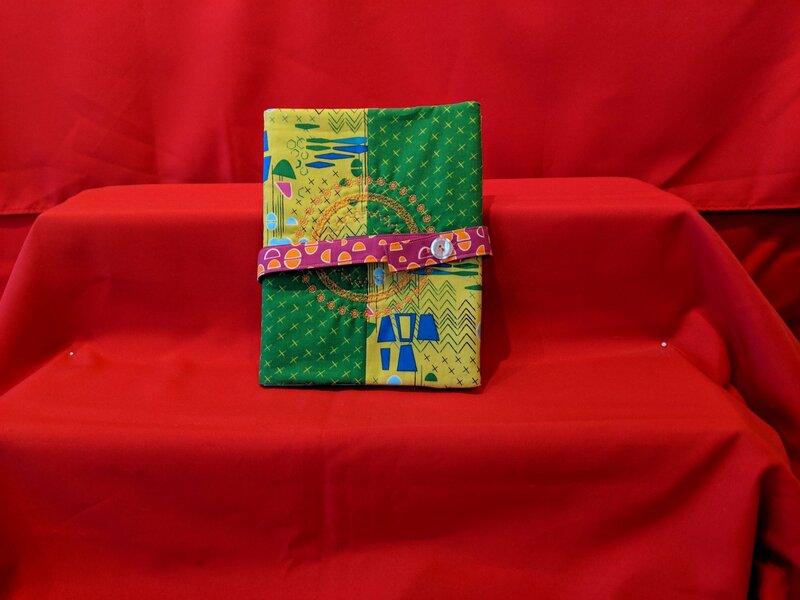 We will also make a project to help you get your feet wet by using some of the different stitches and feet, the Bernina Stitch Regulator (BSR) or free motion quilt methods, buttonholes, sewing on a button, and experimenting with the fun circle attachment. Class is free if you purchased your machine here.